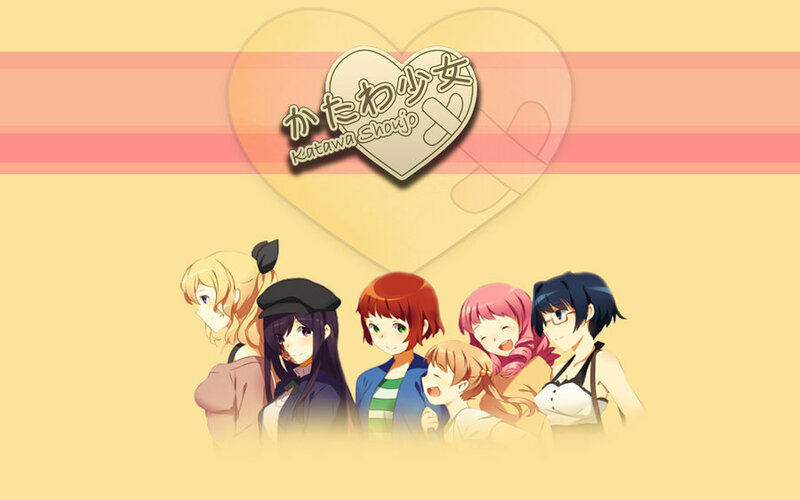 [Announcement]: Original English Language Visual Novel (OELVN) Recommendations Page! I’m back from placement and in one piece, so I thought i’d celebrate with a new recommendations page. 87% of voters (on my admittedly poorly designed poll) indicated that they would like to see which OELVNs i’d recommend, so 87% of voters should be happy with this result! It’s a smaller list with lower standards than my full VN Recommendations page but it’ll mean more publicity for an up-and-coming industry that wouldn’t otherwise be as visible on The Geek Clinic. This entry was posted in Announcement and tagged Announcement, best of, Favorite, oelvn, original english language, recommendations, top ten, Visual Novel, VN. Bookmark the permalink. 2 Responses to [Announcement]: Original English Language Visual Novel (OELVN) Recommendations Page! Nice. Will check it out right away, though it will probably take me forever to actually pick one, lol. It’ll be interesting to see how the list grows with time, though I can see it taking a while before it reaches the same size as the original.